Complete the easy form and one of our friendly staff will get back to you as soon as possible. Give us a call on 1300 622 200 for an obligation-free chat with one of our experienced staff. 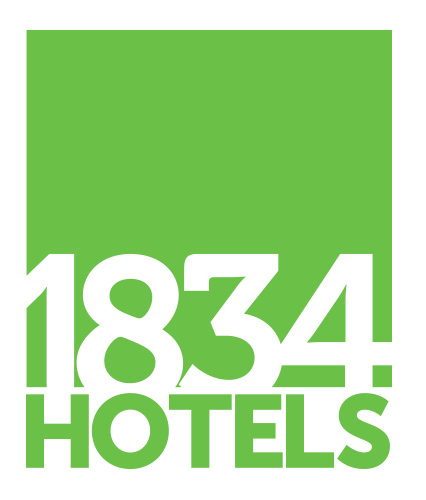 1834 Hospitality and I personally have been clients of MC chartered accountants for many years. Their team are professional and great to work with from day to day bookkeeping through to complex taxation advice. We regularly seek their advice on matters from business structures and growth paths to taxation and reporting. I have no hesitation in recommending MC Chartered for accounting services. A & MJ Musolino Pty Ltd would like to extend our gratitude to Barrie, Aileen, Feryal and their dedicated team at MC Chartered Accountants for their professional help and advice they have offered over 40+years. It is with pleasure that we recommend MC Chartered Accountants to any prospective client requiring any professional accountancy and business advice. We have worked with MC Chartered Accountants for many years. Barrie and his team are professional, efficient and easy to work with; Barrie’s experience has ensured that he and his team have a vast knowledge of many different tax areas. MCCA actually care, they are invested in helping us to effectively grow and manage our business. I have no hesitations in recommending the MCCA Team.